"The most dynamic onstage performance may belong to Gantsweg who has to overact, shift accents on a dime, sing like a diva, and tread the line between comedy and pathos without losing her edge -- and she does all of the above with agility and style." "These actors are amazing. They have 50 million lines. They have intricate details to convey. And they're bandying it around like a football. Meanwhile, Natasha keeps forgetting her partner's name as an actress trying to get her part down. How Gantsweg keeps these lines straight is a testament to her talent." "Briana Gantsweg, as the distant cousin Phoebe D'Ysquith, sings like a lark, floating effortlessly over remarkably high notes." 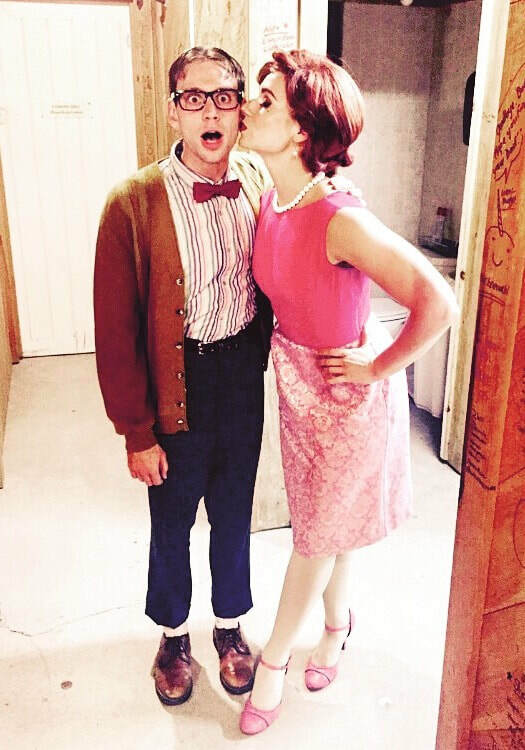 "Gantsweg shows commanding vocal talent as Phoebe." 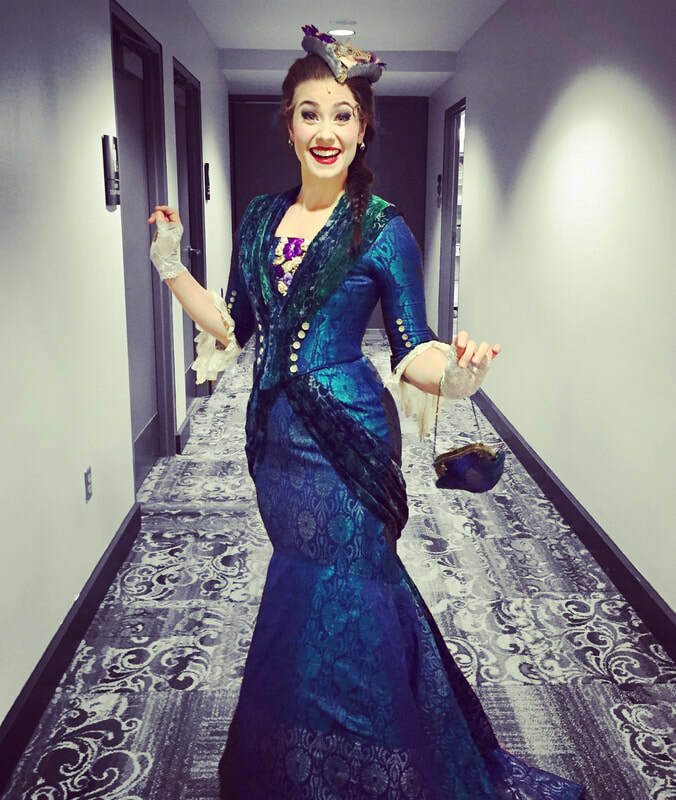 "Briana Gantsweg is brilliant in the role, with a voice that can do about anything, and which she uses with great creativity, including purposely starting some of her songs off-key as she finds the proper note (in fitting with her awkward character). She does it all with a remarkable sense of humor as the shy but determined girl who goes nuts with her feather-boa enhanced tail." -Rob Hopper, National Youth Theatre, "Seussical: the musical"